Ryobi heat guns and Ryobi glue guns can be the perfect additions to any tool collection. 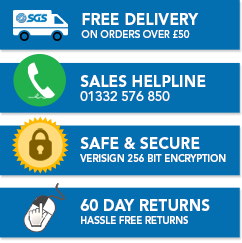 Ideal for use on paper, plastic, cardboard, textiles, leather, wood, metal, cork or stone, they can help you complete any job up to the highest standard. Complete with overheat protection sensors for added safety and convenience, as well as comfortable and ergonomic handles, they’re both safe and convenient. With a wide range of Ryobi ONE+ heat guns and Ryobi glue guns available, you’ll find your perfect option available in our range at a price that suits you. Our range of Ryobi heat guns contains something for every application. For example, the Ryobi EHG2000 2000W heat gun comes complete with two distinct airflow settings. This means that you can tailor it to suit your needs, making the appliance not only convenient, but also safe. A factor reinforced by the fact that it utilises GripZone comfort technology, which encourages positive grip. The Ryobi ONE+ R18GLU-0 18V glue gun is also a great choice, with the ONE+ battery allowing you to fire up to 60 glue sticks per charge. It also only takes three minutes to warm up, so you can start gluing in no time. Plus, the two-finger trigger provides you with enhanced control. 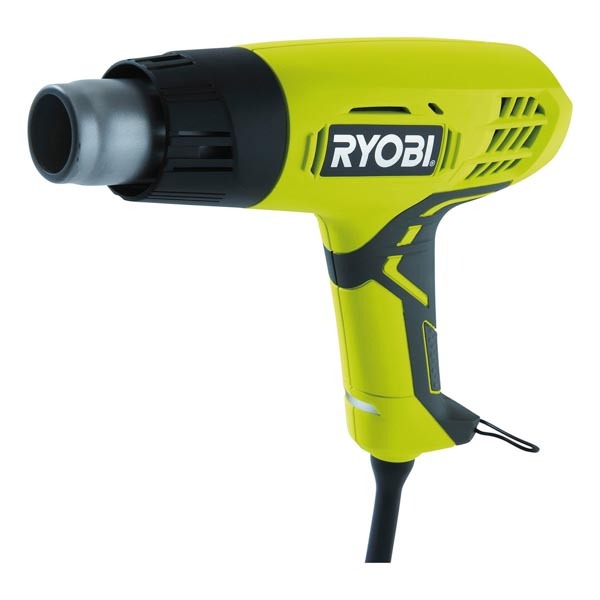 Take a look at the range today to find a Ryobi battery heat gun to suit your needs. Why Buy a Ryobi Cordless Heat Gun from SGS Engineering? Spend over £50 on a Ryobi cordless heat gun with us today and you’ll qualify for free delivery. Ryobi are market leaders and we’re proud to stock their products, which is why we offer a three-year warranty and a 60 day no quibble returns policy on your purchase. If you need any advice on finding the best Ryobi ONE+ heat guns, then give us a call on 01332 576 850 and one of our experts will be happy to help. Alternatively, you can buy Ryobi glue guns and Ryobi heat guns online with us today.